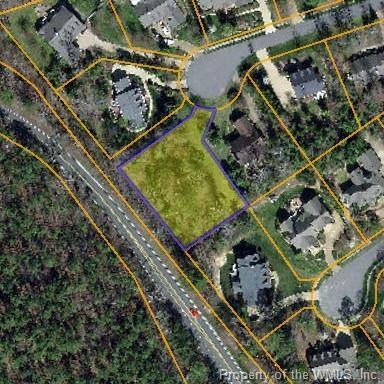 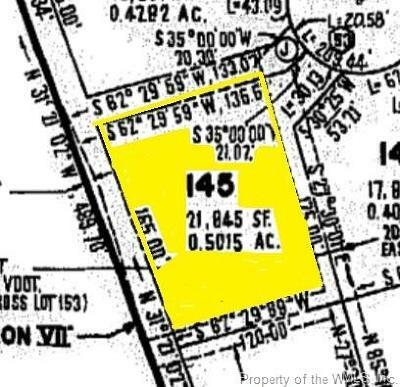 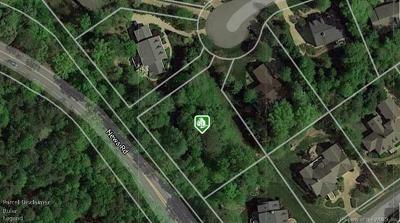 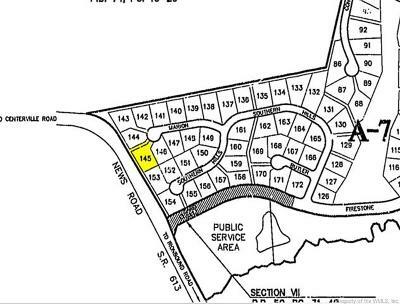 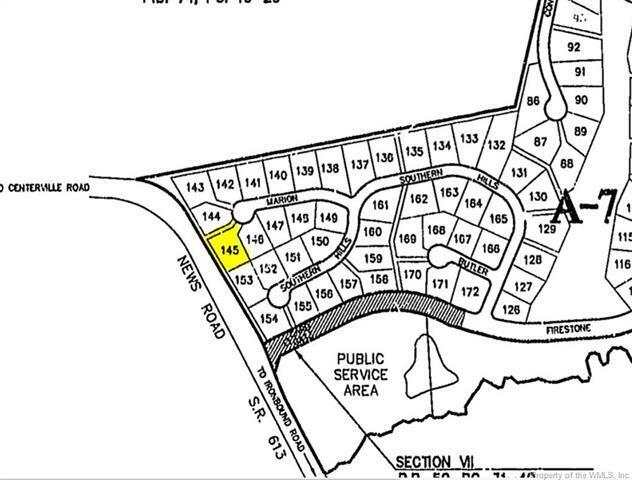 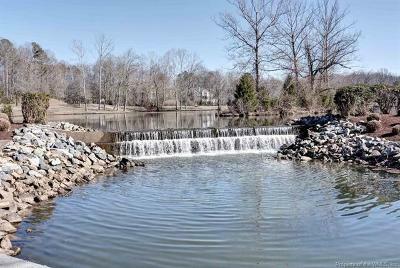 Build your dream home on this desirable flat lot located on a cut-de-sac. 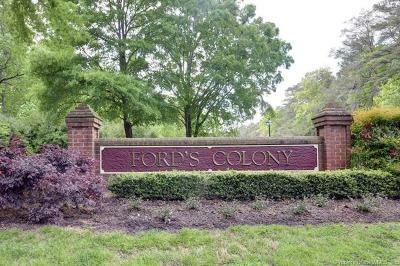 Come see why Ford's Colony was voted #1 Planned Community in the US and the HOA is the Community Association Hall of Fame with over 60 organized social groups! 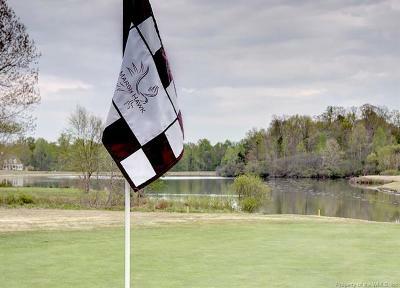 Two restaurants, three Dan Maples golf courses, 2 swim clubs, 15 miles of paved walking & bike paths and so much more!